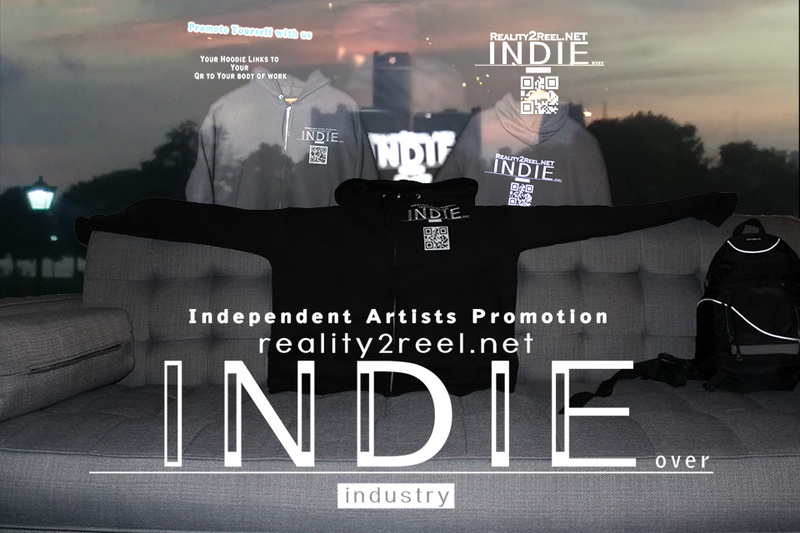 Indie Music Artists shared from around the world with the information to propel your career. We are looking to help promote your music, blogs, and more. Jan 17 Smooth Jazz by "The French Bastards"
Dec 23 Share your music with us!